Podcast: interview with Christian Arno on the foreign language Internet #flinternet « Translator T.O. Here’s a new ProZ.com podcast. ProZ.com podcasts are designed to provide an opportunity to hear the week’s news, highlights of site features, interviews with translators and others in the industry, and to have some fun (see announcement). 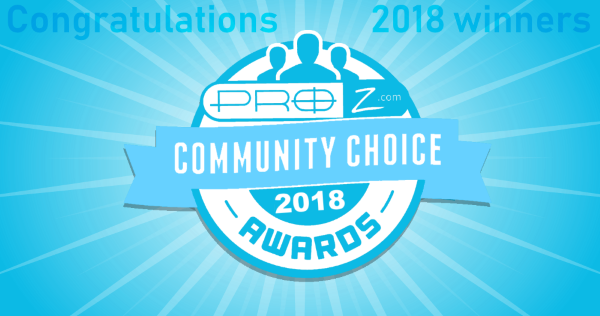 A reminder of the ProZ.com mid-year membership campaign (June 1 – July 6). 1.- What’s in store for English-only sites? 2.- Which are some of the SEO strategies a business should adopt to be on top of the search rankings and stay competitive? 3.- What about freelance translators: any tips for them on how to develop an online marketing strategy? If you have questions for Christian on this subject, you can submit them via Twitter @ProZcom using the hashtag #flinternet, post them here or send them to romina at proz.com. Note: those interested in joining Lingo24‘s merry band of freelance translators can apply here.